The need for power, quality, and style has once again been executed by Agency Power with their brand new catback exhaust system.. This new stainless steel catback exhaust system features a straight through canister muffler with a titanium 4.5inch tip etched with the Agency Power logo. The system utilizes T304 stainless steel piping TIG welded with 1/4 inch thick flanges. 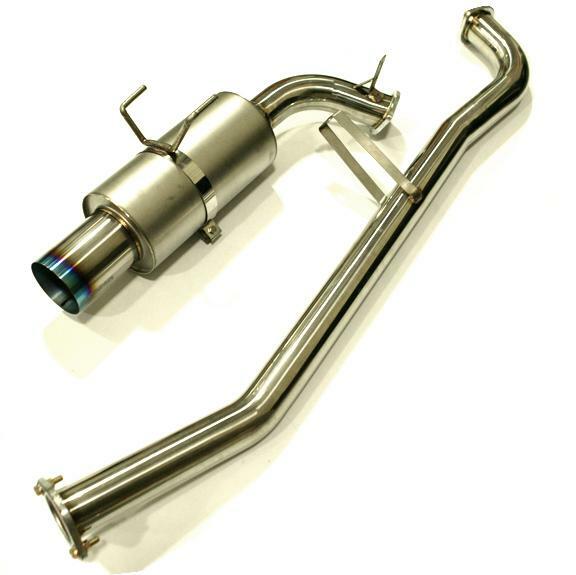 The Agency Power catback exhaust includes strong durable hangers, gaskets, and hardware for a perfect fitment.